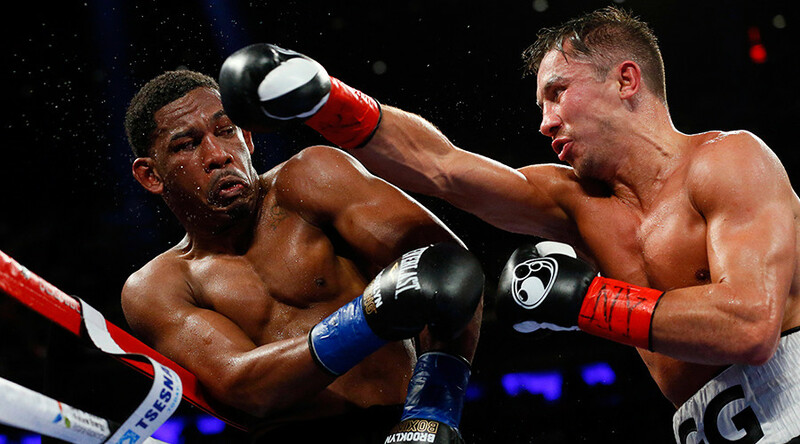 Gennady Golovkin won a scorching 12-round decision versus Daniel Jacobs in Madison Square Garden on Saturday night to unify the middleweight world championship. Many expected ‘Triple G’ to blast out Jacobs early, but the native New Yorker, fighting in front of his home crowd in the Garden, held firm and survived a fourth round knockdown from Golovkin's hammer right hand to become the first man to take the Kazakh the full 12-round championship distance. Golovkin retained his WBC, IBF and IBO belts while acquiring Jacobs’ WBA Super belt by razor-thin scores of 115-112, 115-112, 114-113. “I think I won the fight and I think these fans support me on that,” Jacobs said after the fight, the Guardian reported. Golovkin expressed his desire to fight Saul ‘Canelo’ Alvarez in his next bout, but said he would be willing to give Jacobs a rematch.